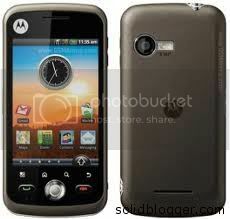 Motorola Quench XT3 is available at price of Rs. 12,500. Some of the sources has suggested its list price as high as Rs. 14,990.